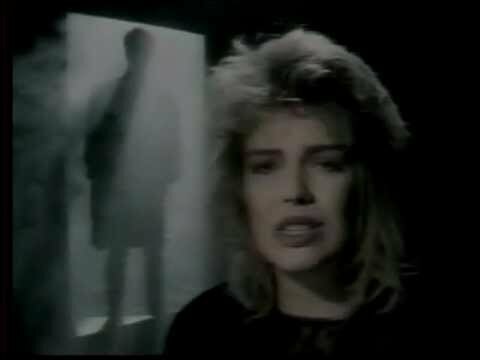 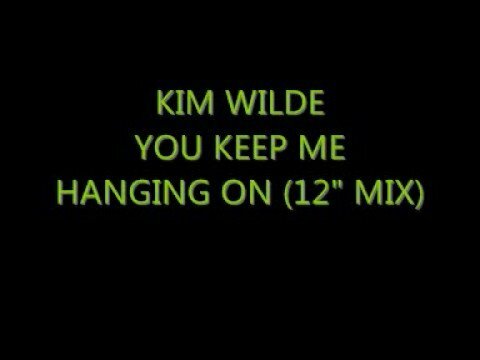 Kim Wilde (born Kim Smith; 18 November 1960) is an English pop singer, author, DJ and television presenter. 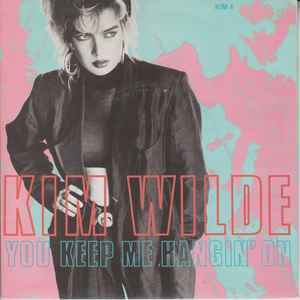 She first saw success in 1981 with her debut single "Kids in America", which reached number two in the UK. 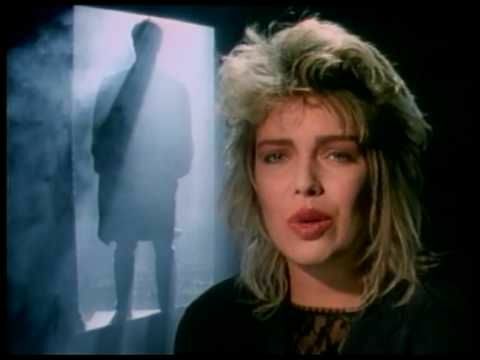 In 1983, she received the Brit Award for Best British Female solo artist. 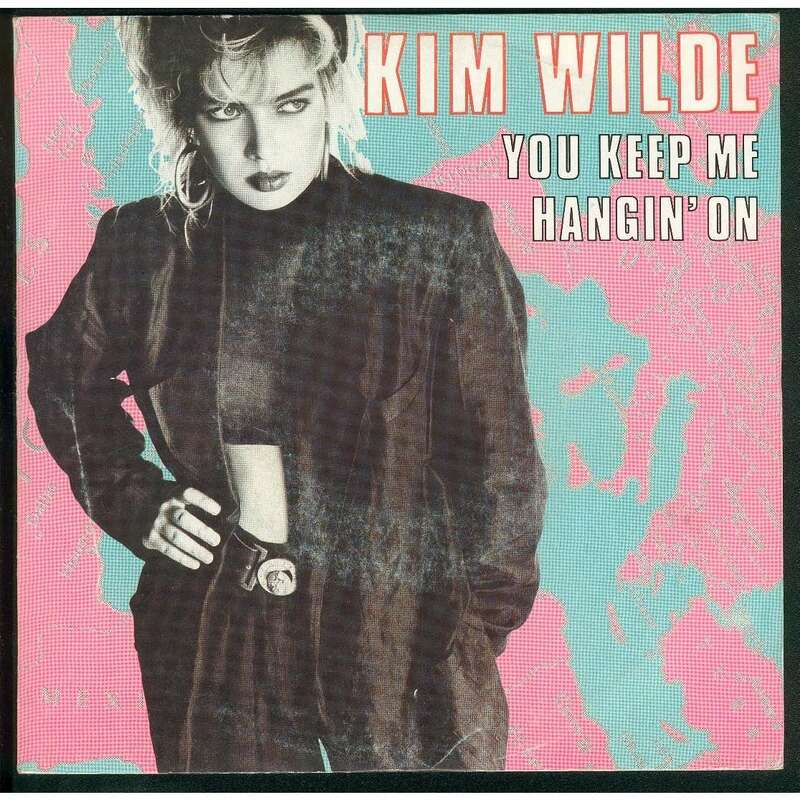 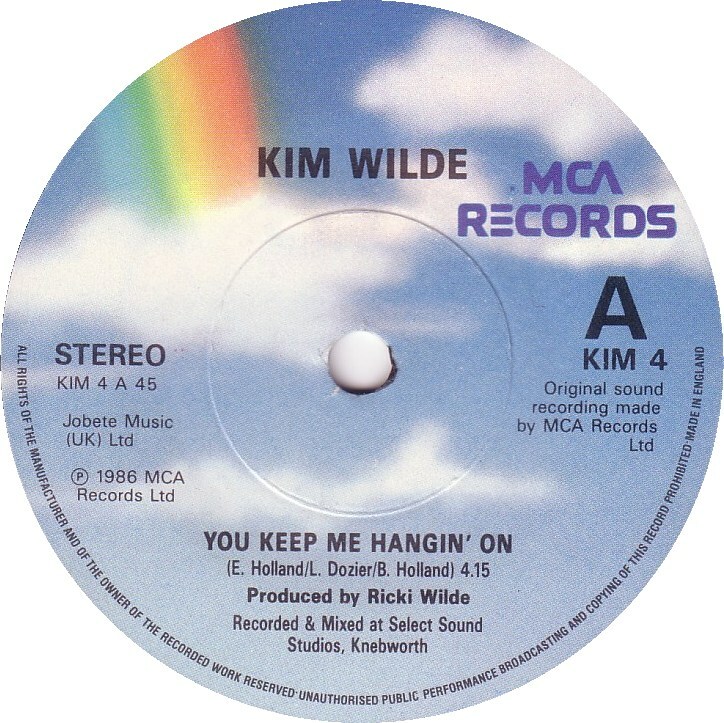 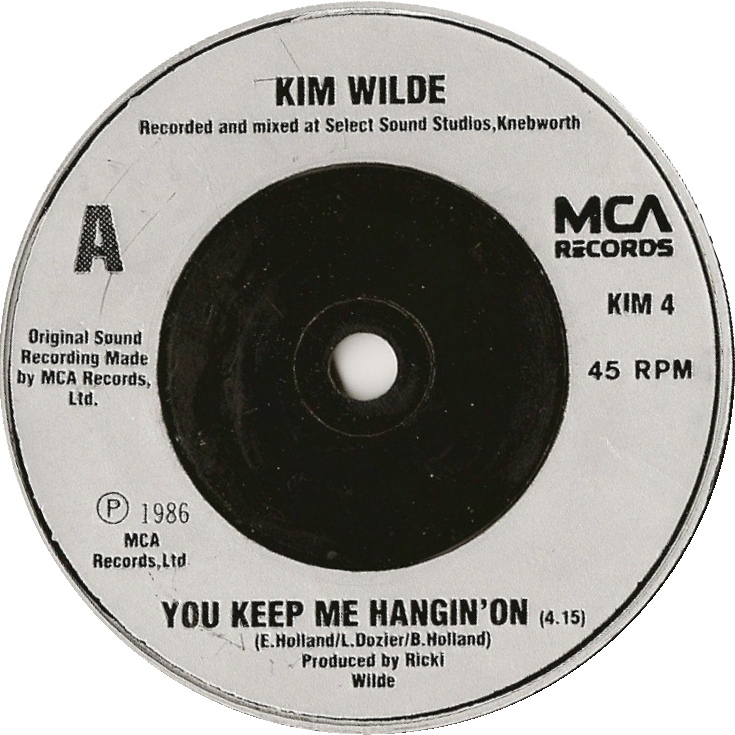 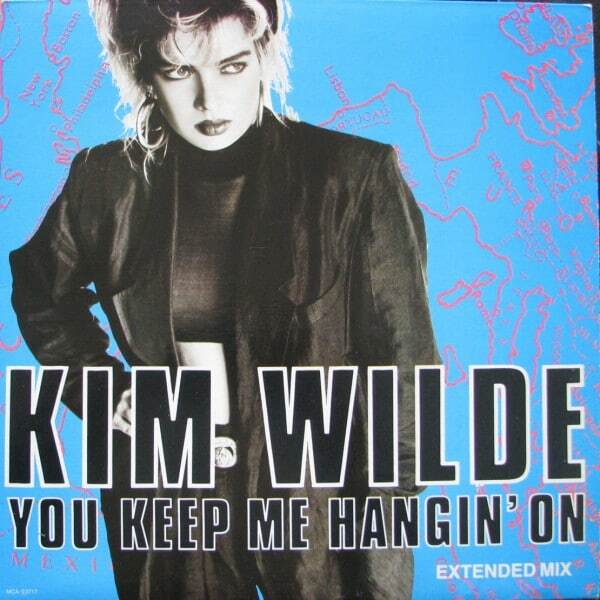 In 1986, she had a UK number two hit with a reworked version of the Supremes' song "You Keep Me Hangin' On", which also topped the US Billboard Hot 100 in 1987. 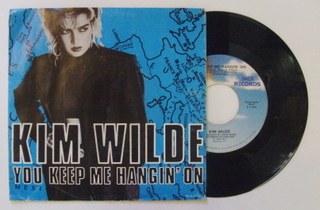 Between 1981 and 1996, she had 25 singles reach the Top 50 of the UK singles chart. 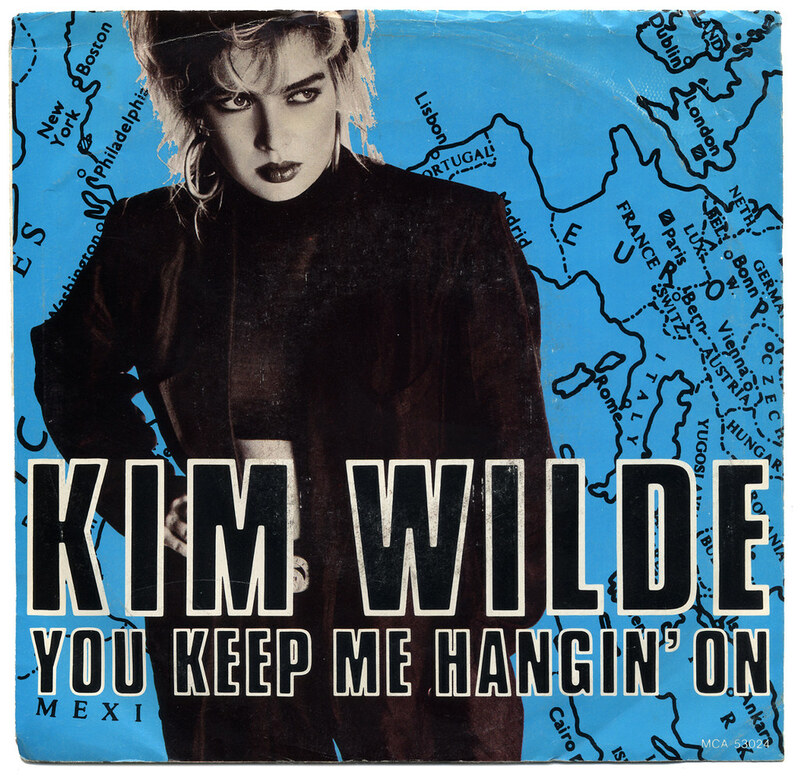 Her other hits include "Chequered Love" (1981), "You Came" (1988) and "Never Trust a Stranger" (1988). 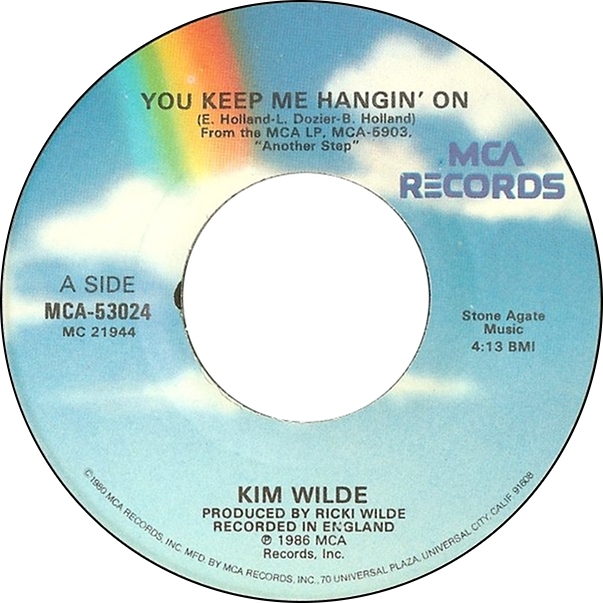 In 2003, she collaborated with Nena on the song "Anyplace, Anywhere, Anytime", which topped the Dutch charts.